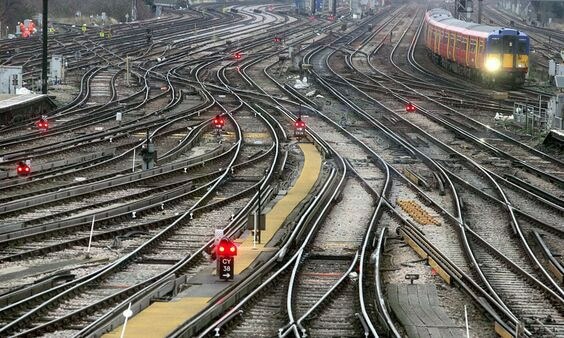 The rail network at Clapham Junction makes it a key station for interchanges between services for the travelling public. 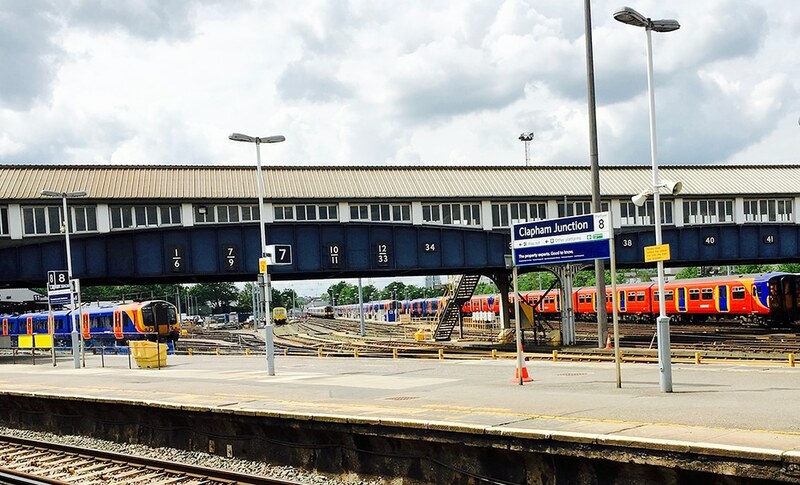 From this station it takes just a few minutes to travel to the centre of London, to London Victoria and London Waterloo stations. 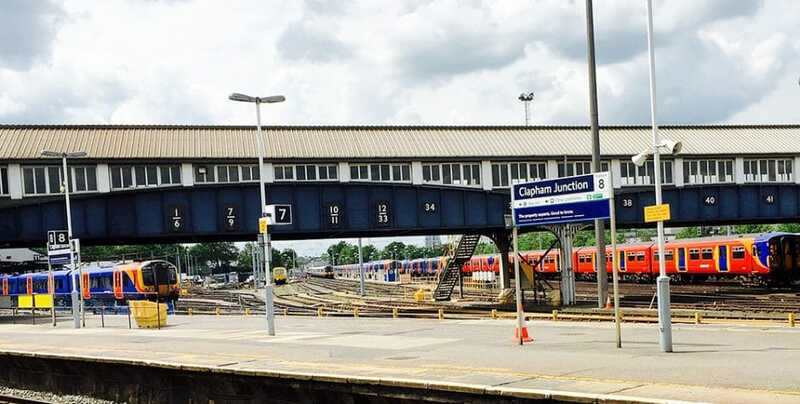 Trains also take travellers to destinations such as Gatwick Airport, Hampton Court, Basingstoke – and also to the south coast to places such as Brighton. 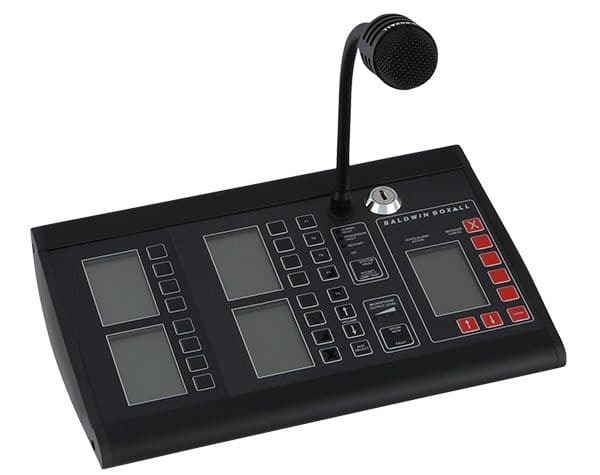 Control for the system is provided via the BVRD16 voice alarm microphone and provides staff with the ability to make clear, live, announcements to selected areas or zones. In addition to live announcements, users of the microphone can also select and broadcast the system stored messages, adjust zonal volume and more. Any broadcast made can be ‘site wide’ (by the ‘all call’ facility on the microphone) or sent to selected areas, such as the staff area, the footbridge, the pedestrian subway, or any of the platforms. 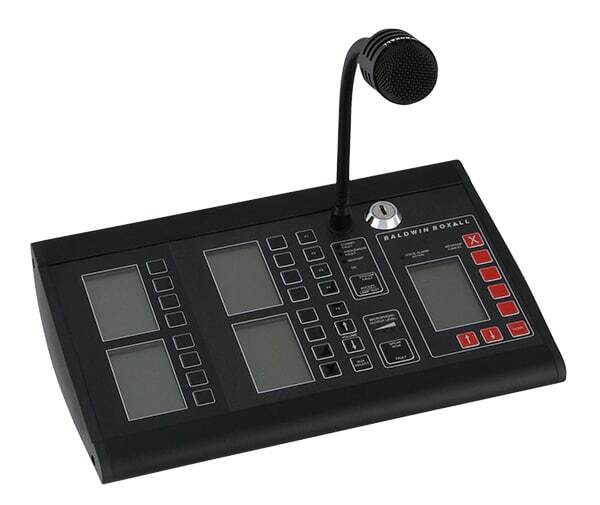 The LCD screen and tactile buttons, make this microphone easy to use. As you would expect, the station is quieter – has less traffic movement after midnight for a few hours each night. During this time the EVAS voice alarm system can be set automatically to a reduced volume for any broadcast. This is achieved due to the onboard realtime clock in the EVAS router. The design of the system is such that it allows for future possible expansion. VIGIL2 voice alarm is proven to be robust and a true workhorse – it is not uncommon for systems to be fully working in excess of ten years. Therefore providing customers with the ability to expand their site, knowing that the voice alarm system can be altered to suit, is good practice and a potential financial saving.